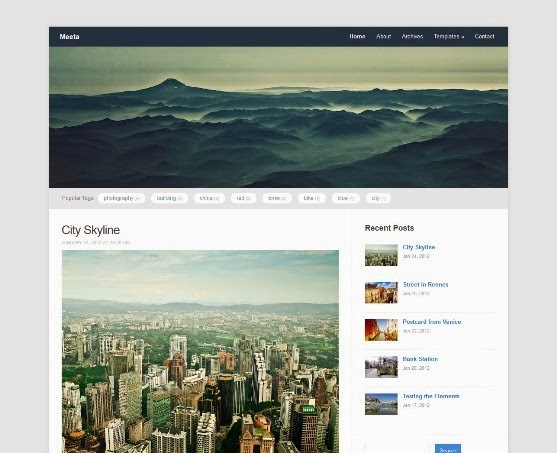 Meeta is a simple blogging theme, but packed with many premium features, like: unique widgets, custom templates. The theme is absolutely free! 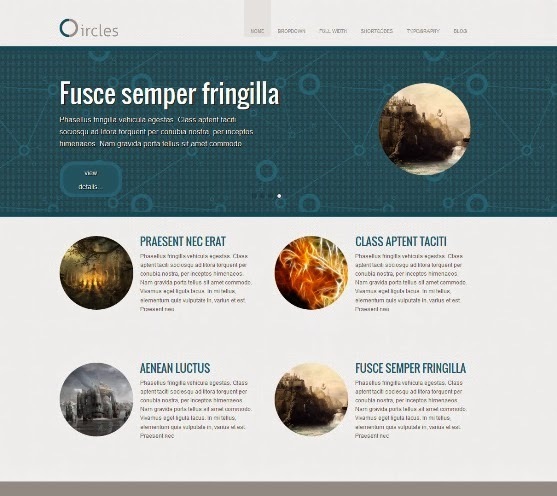 Features are Custom Widgets, Responsive Layout, Easy Customization, WPZOOM Framework and more. 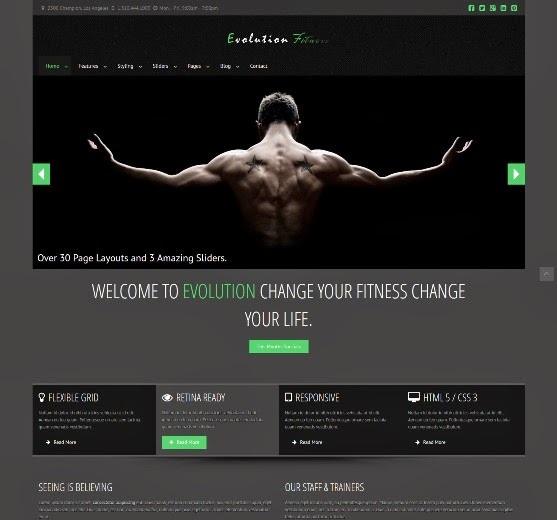 Evolution Fitness is a Responsive WordPress theme for businesses. Features are Advanced Admin Customization, Unlimited portfolios, HTML 5 Native audio/video support, Responsive HTML5 and CSS3 design, Translation Ready, Unlimited Colors, Unlimited sliders support, Google Fonts and more. 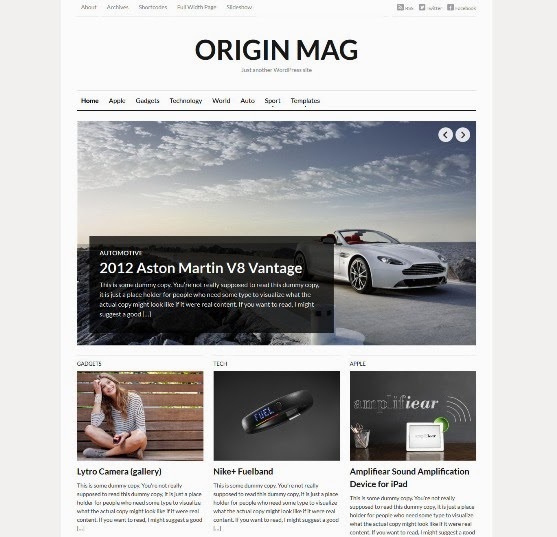 OriginMag – Simple & minimal theme with a responsive layout. 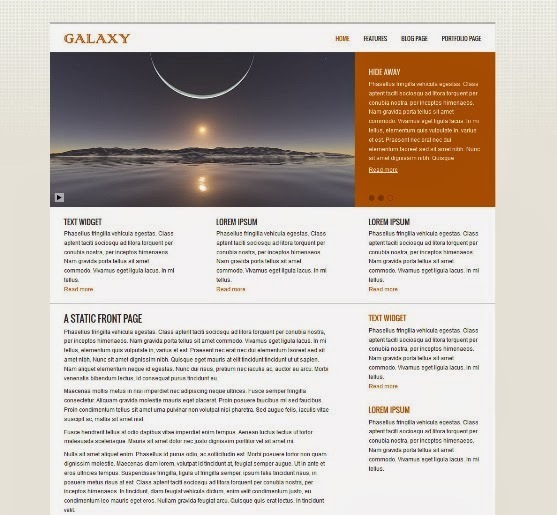 Customizable homepage with different slider sizes, featured category widgets and two styles for latest posts. Powerful Framework and unique widgets. 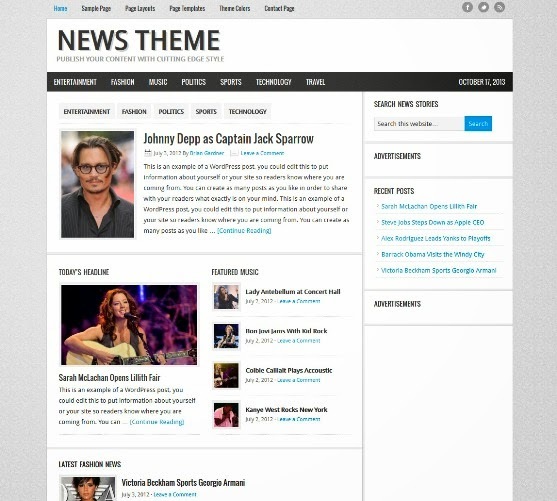 Features are Featured Slideshow, Multiple Layouts, Video Widget, Responsive Layout, Featured Categories and more. 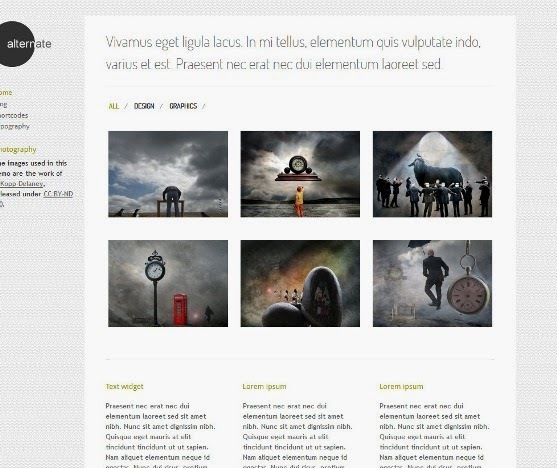 Mindstream Theme – Life is speeding by. Capture and share all your passions instantly (and on a platform you own) with the brilliant, streamlined style of Mindstream theme. With 9 unique post formats, from “asides” to “videos” and everything between, you can easily display your most inspired content with the mobile responsive, tumblelog layout of Mindstream. Alternate is a minimal and responsive portfolio theme for creative types who want to showcase their work. 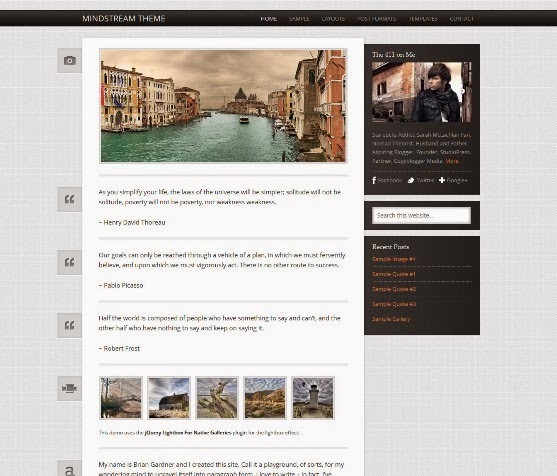 One of the most important features of this theme is the front page filtrable portfolio. Features are Responsive layout, Custom menu system, Compatible with the latest WordPress version, Threaded comments, Custom background panel, Compatible with all major browsers, Custom shortcodes, Theme options panel and more. 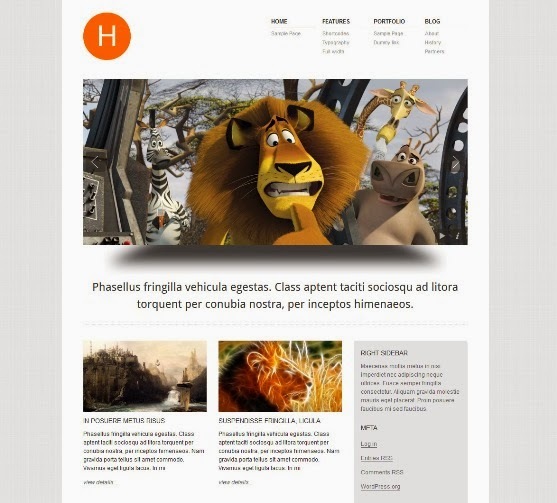 Hydrogen is a clean and flexible theme for WordPress. 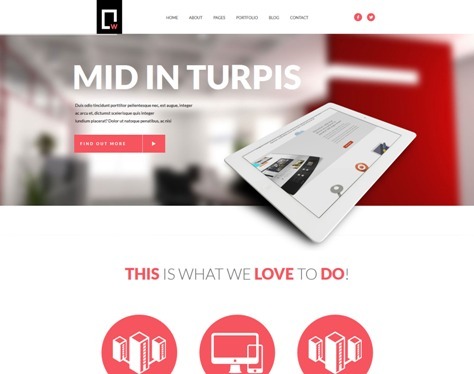 Features are Compatible with the latest WordPress version, Custom shortcodes, Compatible with all major browsers, Custom background panel, Portfolio page template, Threaded comments, Full width page template, 3D front page slider, Three widget ready locations and more. 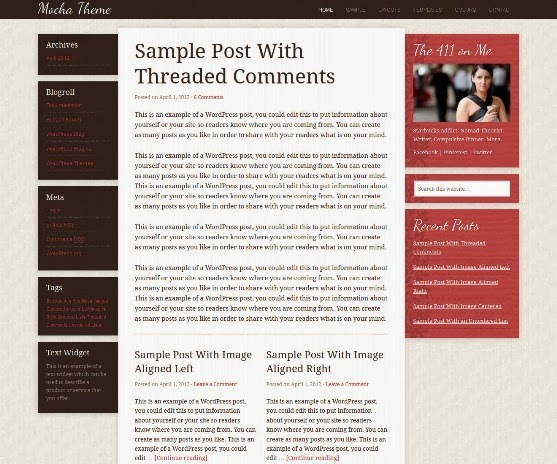 Mocha is the perfect theme for fashion, music, and style blogs… or anyone who craves stylish design. Mocha’s sophisticated design, upscale color scheme, and uncluttered layout always deliver a delicious experience for your audience.